Bella Luna Orange Beach pool. 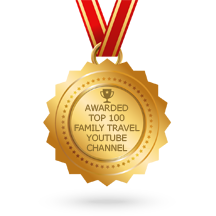 Last Minute Deals on Vacation Rentals in Orange Beach and Gulf Shores. These are a limited time Orange Beach last minute rental deal and they will expire soon, so hurry and book one of the luxury Orange Beach condo rentals or Gulf Shores condos for cheap. In Orange Beach Alabama, this deal includes Turquoise Place condos, Beach Club condos, Caribe condos, Bella Luna condos, Regency Isle condos, Phoenix West condos, Phoenix West ii condos, Phoenix x condos and many more luxury beachfront Orange Beach vacation rentals. In Gulf Shores Alabama, beach front houses are discounted up to 30% through May 23rd 2019 with promo code “spring2019.” Last minute Gulf Shores rental deals are available in beach houses and condos. 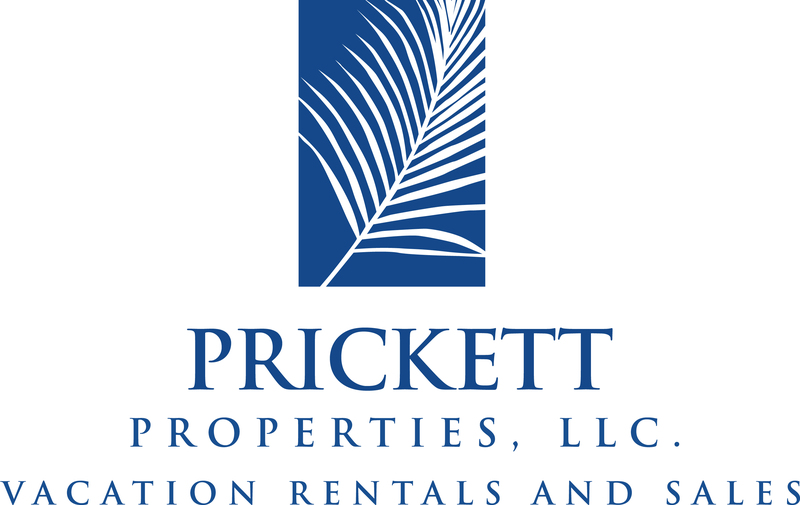 Whether you want the privacy of a gulf front beach house or the amenities of a beach front condo, you can find the deal you are looking for with Prickett Properties. Do you want to stay at the best for less? If so, these Gulf Shores and Orange Beach last minute rental deals will fit the bill! If you missed this rental deal, we will try to keep this post updated for future promotions in Gulf Shores and Orange Beach Alabama.